You want to move to Azure Database for PostgreSQL, but much of your data may currently be elsewhere – locked up on-premises in Oracle, MySQL, legacy systems, and other locations. You need a new ​hybrid cloud​ ​​integration ​strategy for the continuous movement of enterprise data to, and from, Azure Cloud, with ​continuous collection, processing, and delivery of enterprise data in real time (not batch) to ensure Azure Database for PostgreSQL is always up to date. Data from on-premises and cloud sources needs to be delivered to Azure Database for PostgreSQL, including a one-time load, and continuous change delivery with in-flight processing to ensure up-to-the-second information for your users. Speed adoption of Azure Database for PostgreSQL using Striim’s streaming data integration from virtually any enterprise data source. 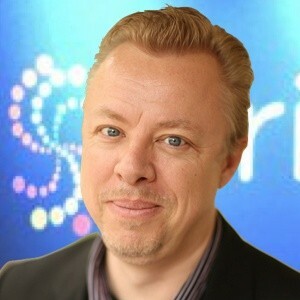 Striim is a next generation streaming data integration and intelligence ​platform that supports your hybrid cloud initiatives, and provides integration with multiple Azure Cloud technologies. 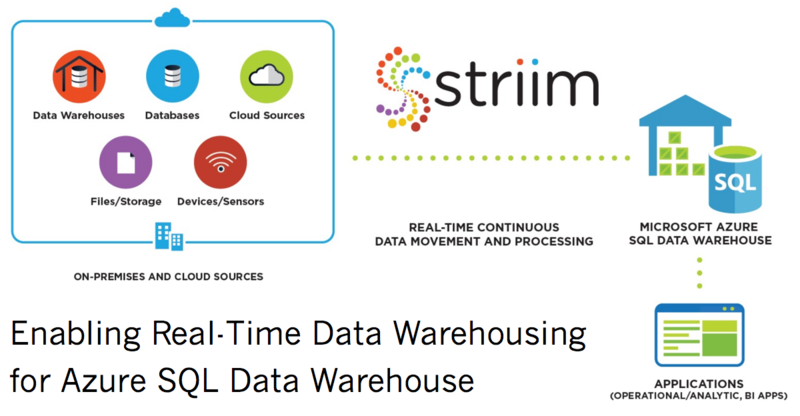 This video demonstrates how Striim can provide continuous data integration into Azure Database for PostgreSQL through a pipeline for the real-time collection, processing, and delivery of enterprise data, sourcing from Oracle on-premises. In this case, we will be doing an initial load followed by continuous change delivery from Oracle to Azure Database for PostgreSQL. Striim’s UI makes it easy to continuously, and non-intrusively, ingest all your enterprise data from a variety of sources in real-time. We’ll start by doing an initial load of data from Oracle on-premises to Azure PostgreSQL using a data flow. When the flow is started, the full contents of the on-premises CUSTOMER table is loaded into Azure PostgreSQL. After a short time, the 4.5M rows in the source table are present in the Azure PostgreSQL CUSTOMER_TGT table. This can be monitored using Striim, and the Azure Cloud Monitor UI. 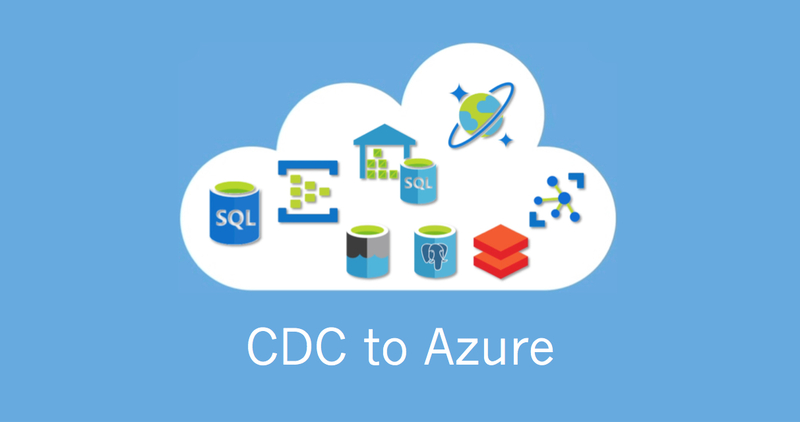 Once the initial load is complete, we can continuously deliver change data using CDC from Oracle into the Azure PostgreSQL instance. A separate flow is used so that the Initial Load and CDC can be coordinated. After many changes, you can see that Azure PostgreSQL is completely up to date with the on-premises Oracle instance. The continuous updates can also be monitored through the Striim UI. You have seen how Striim can enable your hybrid cloud initiatives and accelerate the adoption of Azure Database for PostgreSQL. 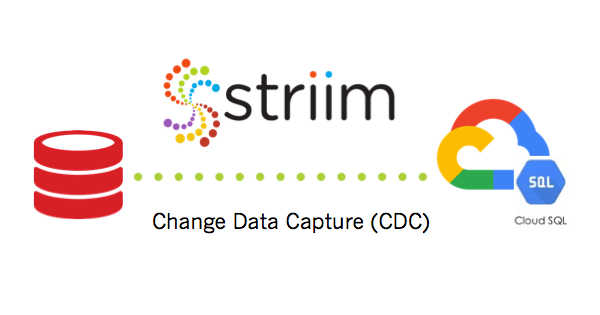 Learn more about how Striim can move a variety of data to your Azure environment by visiting our Striim for Azure product page, download a free trial of the Striim platform, or provision Striim in the Azure Marketplace.